At Coastal Drains, we offer numerous drain services throughout Bognor Regis and have built an excellent reputation by providing unrivalled customer service to our customers in Bognor Regis for many years. We have many satisfied customers throughout Bognor Regis that have been so grateful for our services. Why not check out our reviews? If you live in Bognor Regis and you are experiencing problems with your drains, whether they are running slowly, making strange sounds or emitting foul odours, our team at Coastal Drains are qualified and experienced to fix the problem for you. We are proud to offer our expertise to customers throughout Bognor Regis, helping fix your drains and any drainage problems you have been experiencing – no matter how simple or complex! Bognor Regis began its life as a Saxon Village and remained a hamlet for centuries. For generations, locals made a living from fishing, farming and smuggling. Life in Bognor Regis was simple but stable until a rich London hatter, named Richard Hothman, stayed in a farmhouse by the sea in 1784, 1785 and 1786 believing (as many people did) that bathing at the seaside was a cure for numerous illnesses. As a result, bathing in seawater became extremely fashionable amongst the rich who could afford trips to the seaside to cure their ailments. Hotham spent years buying up land in Bognor Regis to create his own seaside resort. He bought the only existing pub in Bognor Regis and transformed it into a hotel. Once Hotham had built all of his luxury hotels, houses, entertainment buildings and shops, he waited for the people to come. Although some holiday makers arrived to take to the waters during the summer season, business was slow and Hotham’s sea bathing practice in Bognor Regis did not boom as he wanted it to. However, royalty did visit eventually and as a result, wealthy people followed. Ever Since Hotham’s success, Bognor Regis has been ever expanding and attracting large numbers of people to its shores. Today, Bognor Regis is still very much a quaint seaside town that is very popular with holiday makers and locals. At Coastal Drains, we know the importance of installing drainage systems. However, often installing drains can be a laborious and disruptive process. As a result, we use a solution called ‘moling’. Moling allows us to install drainage systems in Bognor Regis with as little disruption to your property, garden or landscape as possible. – Moling is much faster than other excavation methods. – No disruption to infrastructure, services or the surface. – Moling is environmentally friendly. – There is a reduced necessity for road closures and disruption to members of the public. At Coastal Drains, we are proud to offer moling services to our customers throughout Bognor Regis. If you would like to know more about moling, or if you have any questions regarding moling in your property, please do not hesitate to get in touch with our team. 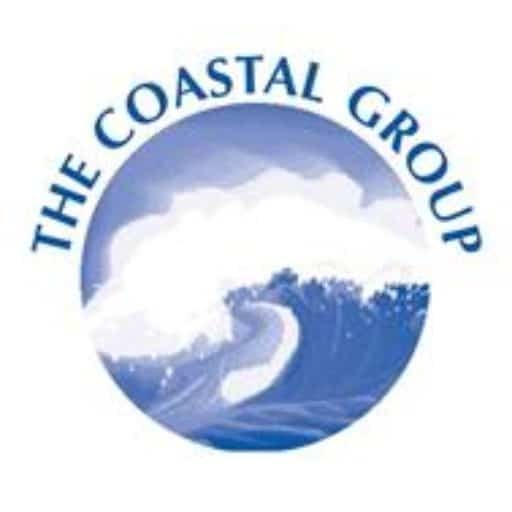 Our friendly staff at Coastal Drains would be more than happy to advise you regarding the best course of action for your requirements. – Maintaining your drains as a preventative measure against blockages. – Getting to the source of the problem immediately. – Increasing the flow efficiency of your drains by up to 95%. If your drains in Bognor Regis are blocked, or you would simply like them thoroughly cleaned, our drain jetting services at Coastal Drains are especially for you! 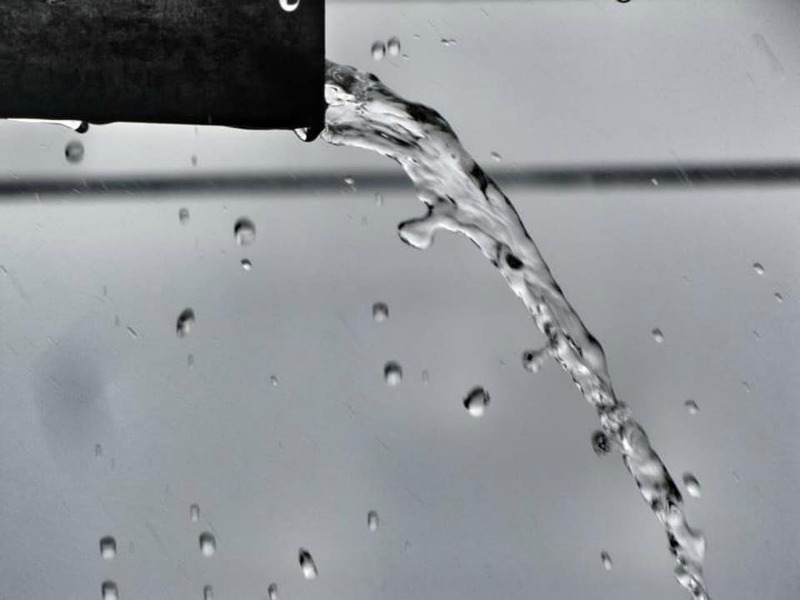 At Coastal Drains, we offer drain jetting services carried out by qualified and experienced engineers who provide drain clearance services for both domestic and commercial customers in Bognor Regis. Do you require water main repair in Bognor Regis? Well, you’ve come to the right place. Coastal drains offer water main repair to customers throughout Bognor Regis. Whether you live or work in Bognor Regis, we have the water main repair solution for you! Our highly trained staff specialise in water main repair, installation, maintenance and replacement. So, whatever the problem is with your water main system, our staff at Coastal Drains can fix it for you. If you have discovered a break in your water main, there is no need to panic, our experts can fix it for you. Our team work quickly and efficiently, saving you time and money. If you require water main installation, we use moling equipment to install your water main for you in Bognor Regis. 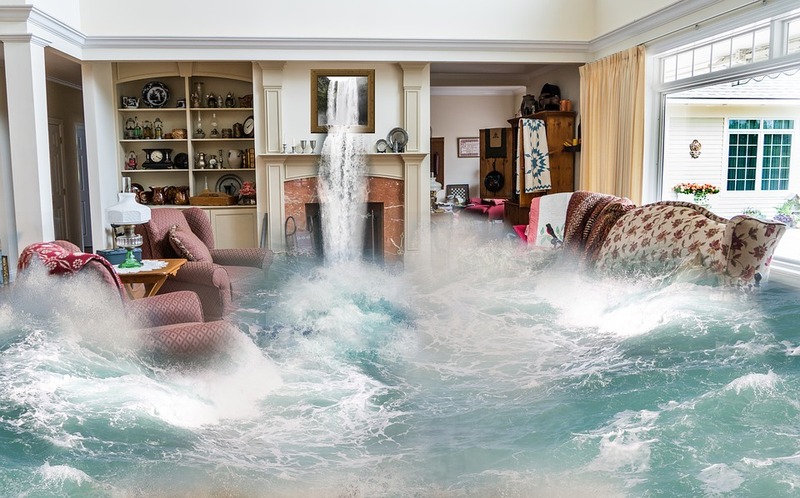 If you are experiencing problems with your water mains, there is no need to fret, simply call us today! When it comes to septic tanks and cesspits, many people shy away from the topic due to how unpleasant it can be. As a result, when problems arise, people may find it difficult to ask for help. However, there’s no need to worry, here at Coastal Drains we can fix any problem you are experiencing, and our staff have dealt with an array of smelly drainage problems, from blocked toilets to septic tanks and cesspits. So, there’s no need to worry. If you live in Bognor Regis and you require septic tank or cesspit services, our team at Coastal Drains are here for you. Whether you require us to clean the pipework, fix the problem or empty and clean the tank, we can do it all! We even supply brand new tanks to all our customers in Bognor Regis who need them! Unfortunately, it is common for septic tanks and cesspits to suffer from blocked or collapsed pipes and this can cause numerous problems – most prominently, overflowing sewage. Overflowing sewage is a common and unpleasant sign that your cesspit requires replacing. If your cesspit or septic tank is overflowing, you must get the problem fixed as soon as possible because it poses a serious risk to your family’s health. However, there’s no need to panic, Coastal Drains are here for you and we can replace your cesspit with a new, more efficient system. 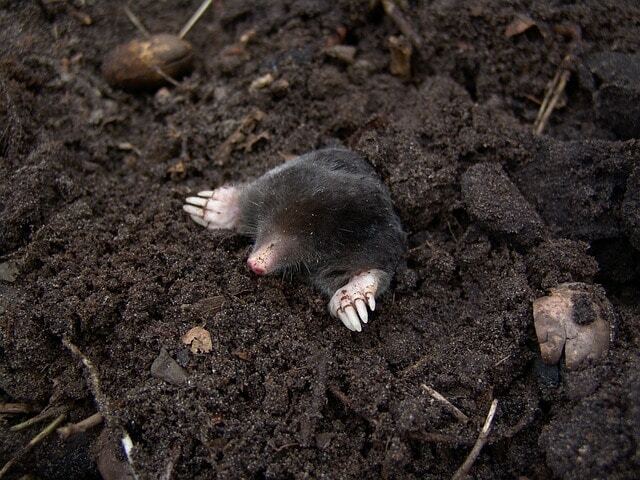 So, why not give us a call today and have us come and fix your problem with your cesspit or septic tank? We would be more than happy to help! Here at Coastal Drains, we are passionate technology and its uses in the drain service industry. As a result, we keep up to date with the latest technological additions to the drainage industry to help us provide our customers in Bognor Regis with superior drain services. Which is why we offer CCTV surveying technology to our customers in Bognor Regis. At Coastal Drains, we have CCTV drain surveying technology that is suitable for the majority of drain types or locations. 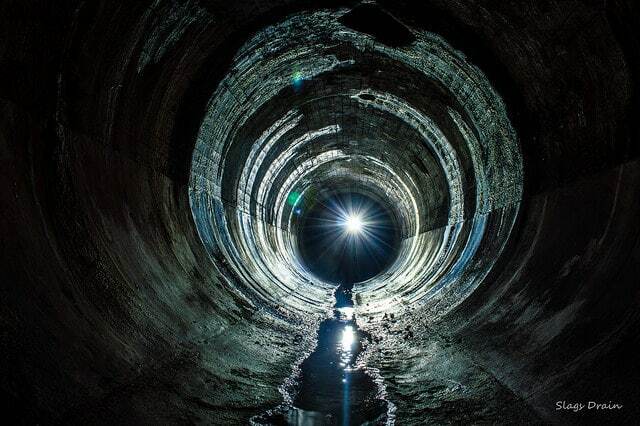 Our CCTV drain surveys allow us to access areas which are difficult to analyse. Our CCTV surveying technology is ideal for situations where vehicle access is restricted and in such situations, we can provide lines of up to 350 metres in length. By using CCTV surveying technology, our staff can offer superior and efficient drain services throughout Bognor Regis. If you live in Bognor Regis and you require a CCTV drain survey, call Coastal Drains today. All our staff are fully qualified in performing CCTV surveys in new roads, sewer defect classification, street works and confined space entry. This means that you know your drains will be well serviced in Bognor Regis. If you would like to know more about our CCTV drain surveys, please call us for further information, we would be more than happy to talk with you. Drain repairs are one of the services we are most commonly called out to in Bognor Regis. If you live or work in Bognor Regis and require drain repair services, Coastal Drains are the company for you. Our qualified staff can complete drain repairs throughout Bognor Regis. It doesn’t matter if your drain is damaged, blocked or broken, we can fix the problem for you and have your drains back up and running again with minimal disruption! If you require drain repair, we will send out our professionals to your property in Bognor Regis and analyse your drains to fix the problem with minimal disruption. Our qualified team will use CCTV surveying technology to discover whether the problem is a breakage deep within the drain system. If complete repair is required, our team of drain repair experts will repair your drain as efficiently, thoroughly and cost-effectively as possible. Blocked drains are an extremely common problem – particularly in coastal areas such as Bognor Regis where stormy weather is common. Blocked drains can cause numerous problems such as slow drainage, gurgling sounds and foul odours. If you live or work in Bognor Regis and your domestic or commercial property has been suffering from blocked drains, call Coastal Drains today. Our team provide speedy and efficient drain unblocking services to customers throughout Bognor Regis including CCTV surveys, drain jetting and drain clearance. At Coastal Drains, we have a high number of callouts as a result of blocked drains. 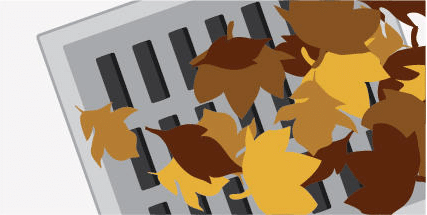 A blocked drain is not a wholly uncommon problem, in fact it is one of the most common drain issues our team at Coastal Drains deal with on a daily basis. Therefore, there is no need to panic if you have a blocked drain as we have years of experience unblocking drains throughout Bognor Regis. So, if you have a blocked drain, call us today! There really is no drainage issue that is too big or too small for our experienced and qualified team to deal with. When it comes to drain blockages, we’ve seen it all. It goes without saying that blocked sinks can cause a series of problems. 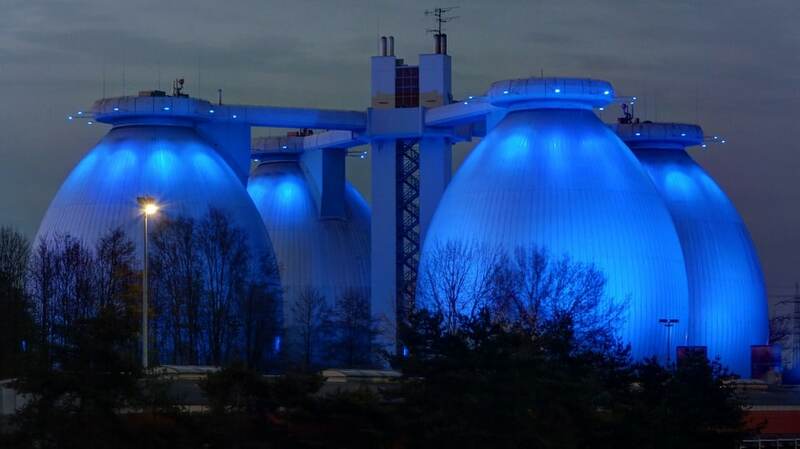 Not only do they mean that your waste water drains away slowly but they can also cause foul odours to fill your home. If your sink starts running slowly and you suspect there is a problem, don’t hesitate. It is best to get your blocked sink fixed as soon as possible to prevent the problem from worsening. Blocked sinks are common throughout the UK and our team are experienced at fixing any blocked sinks they come across. So, if you are struggling with a blocked sink of your own that is making life difficult, please do not hesitate to call us today! We will come to your property in Bognor Regis and get the problem sorted for you as quickly and cost efficiently as possible so that you can get back to normal life. Nobody likes having a blocked toilet and it is a problem that, if you try to fix yourself, can easily get worse. If you live or work in Bognor Regis and you are suffering the unpleasantries of a blocked toilet, please do not hesitate to call Coastal Drains. Often, blocked toilets in coastal areas such as Bognor Regis are caused by stormy weather, causing blockages in the pipe system to force the toilet to flush slowly. If you have a blocked toilet, it is imperative you get it fixed as soon as possible because it poses a serious health risk to you and your family. Although a blocked toilet is certainly unpleasant, our experienced staff at Coastal Drains can have the problem fixed in no time! If you want to maintain your drains, it is important you have them regularly cleaned to ensure there are no build-ups of debris, therefore reducing the potential for blockages to occur. Drain cleaning in Bognor Regis with Coastal Drains is a cost-effective management strategy that helps ensure your drains remain in prime condition and are not prone to costly problems in the future. 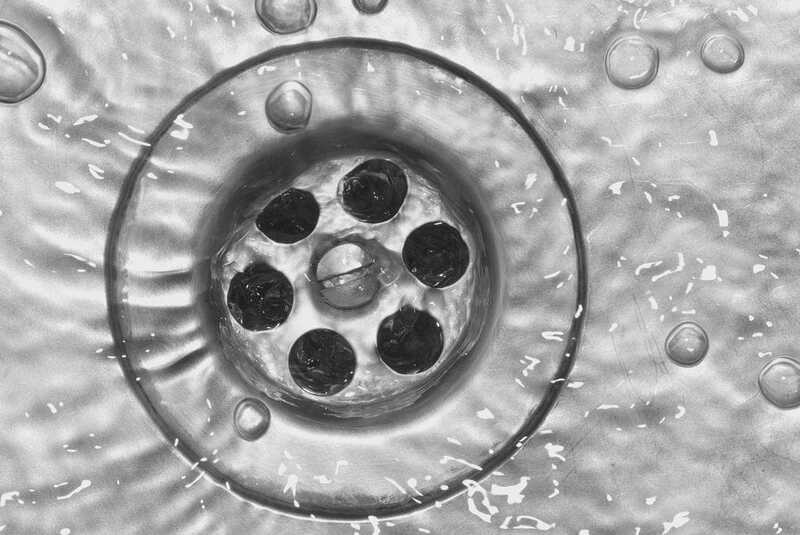 At Coastal Drains, we offer numerous drain cleaning methods such as drain jetting, CCTV surveys and drain clearance to ensure your drains are kept in tip-top condition! Our drain cleaning services are popular throughout Bognor Regis and will keep your drains in good condition and running smoothly. Drain clearance is extremely important for the maintenance and care of your drains, particularly if you live in Bognor Regis. 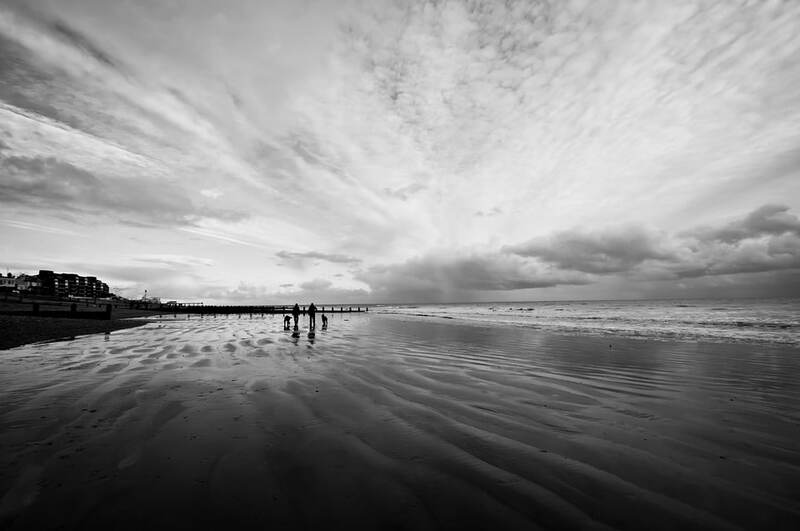 Here at Coastal Drains, it is common for us to be called out to Bognor Regis to carry out drain clearances as it is a coastal town that has frequent storms and lose debris can often be blown into the shore. As a result, the drains in Bognor Regis often end up full of lose debris and tree roots that have been washed into them. This causes significant blockages that can only be removed by a team of drain professionals. If you live in Bognor Regis and require drain clearance services, call the Coastal Drains team today. We offer drain clearance services throughout Bognor Regis, removing tree roots, debris and other blockages that may be obstructing the successful functioning of your household or commercial drain. Sometimes we have customers come across a drain problem that needs to be dealt with immediately – such as water spewing from a break in the water mains system. In such cases, Coastal Drains offer unrivalled emergency callouts to customers throughout Bognor Regis who have a drainage emergency that needs to be dealt with immediately. Whether your drain emergency has been caused by a storm, a break in the pipe or drain damage, Coastal Drains are here for you. No matter how big or small your drain problem is, if it’s an emergency, we will get our team to you as quickly as possible. We are proud to offer emergency callouts to our customers throughout Bognor Regis and our drain services have helped customers with drain emergencies throughout the area. So, if you have a drain emergency that requires immediate attention, please do not hesitate to give us a call today! Here at Coastal Drains, we are all about fast, effective and cost-efficient services that get your drains back in working order once again, helping you get back to the important things in life. If you live or work in Bognor Regis and are having problems with your drains, call Coastal Drains today! It doesn’t matter what the problem is, our professional team can offer advice, emergency callouts and drain services to ensure your drains get fixed in no time. 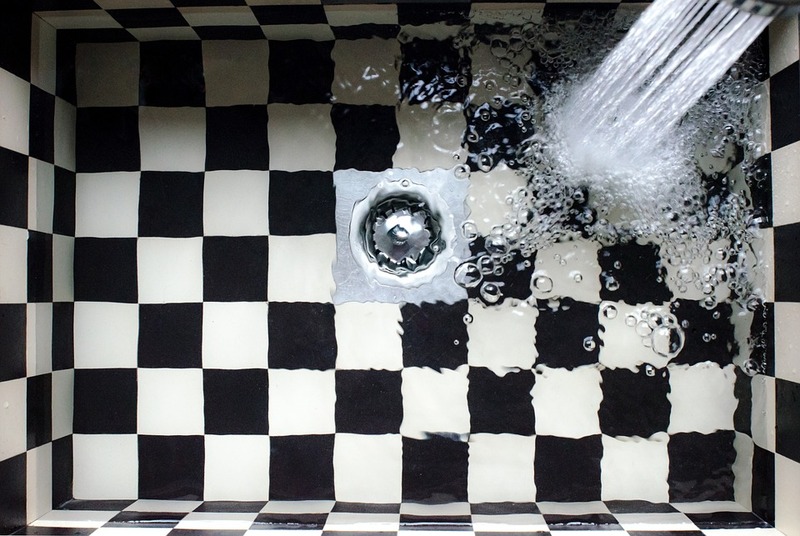 We can even advise you on the preventative methods you can use to ensure you do not suffer with the same drain problem twice. 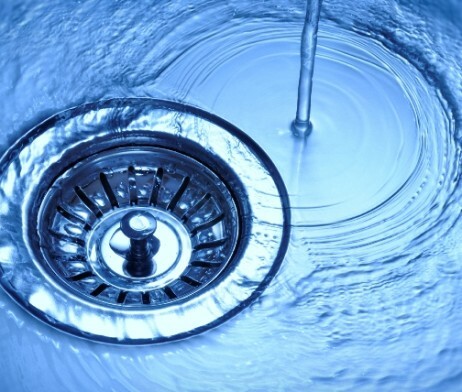 There’s no need to worry about fixing your drain problem yourself, that’s what the professionals at Coastal Drains are for. When it comes to drainage, here at Coastal Drains, we really do offer it all! It doesn’t matter the size of your drain issue or the way it was caused, our professionals are experienced at dealing with a multitude of drain types, problems and issues in a variety of locations throughout Bognor Regis. There really is no drainage issue that we have not seen. So, what are you waiting for? Call us today! You wouldn’t want to miss out! Have an emergency? We have a rapid response team that can get to you quickly.